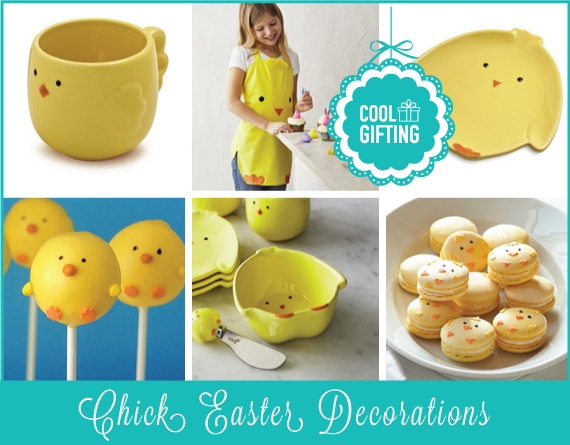 Sur La Table has an adorable Easter chick collection. The collection includes chick plates, cups, knives, aprons, and more. These are not any old chicks. They are chubby, super-cute chicks that make me want to have a chick party! 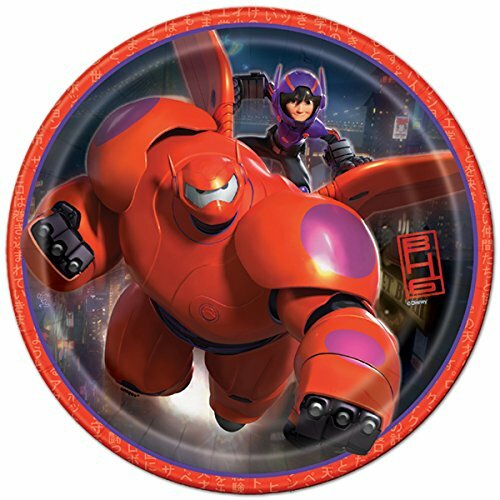 Yes, my obession with round, chubby things strikes again. Get ready, there’s a lot of yellow coming up and it will brighten your day. Imagine decorating your dessert table with these chubby chick mugs. 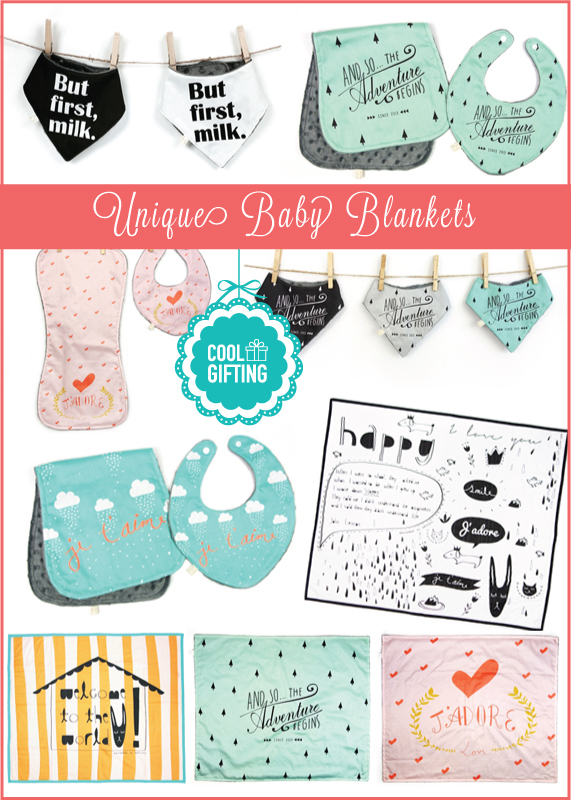 You can fill them with jelly beans, glazed almonds, foil covered chocolate eggs, or any other type of goodies you plan to fill the easter baskets with. Then again, imagine the chick mugs holding condiments for the party, sugar and cream for coffee; or ketchup, mustard, and mayo for the BBQ. 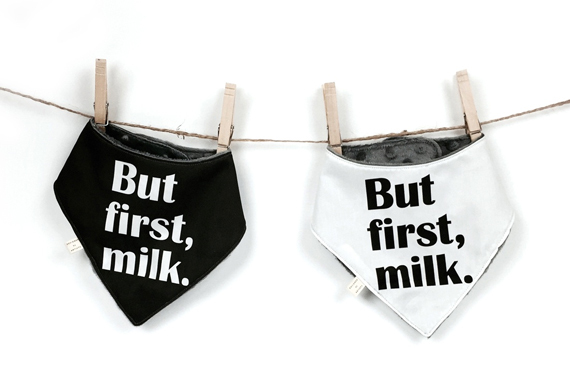 Your other option is to actually use them as adorable mugs and serve your drinks: lemonade, hot chocolate, milk, soda, etc. 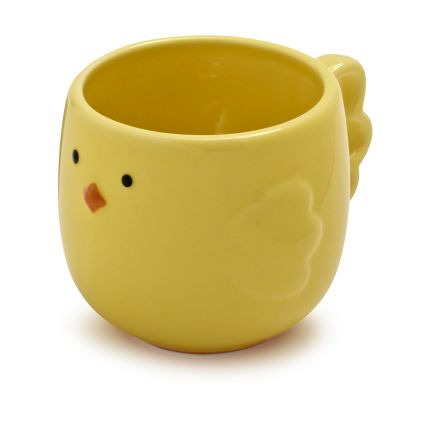 Regardless of how you plan to add these chick mugs to your Easter party, they will be a huge success. 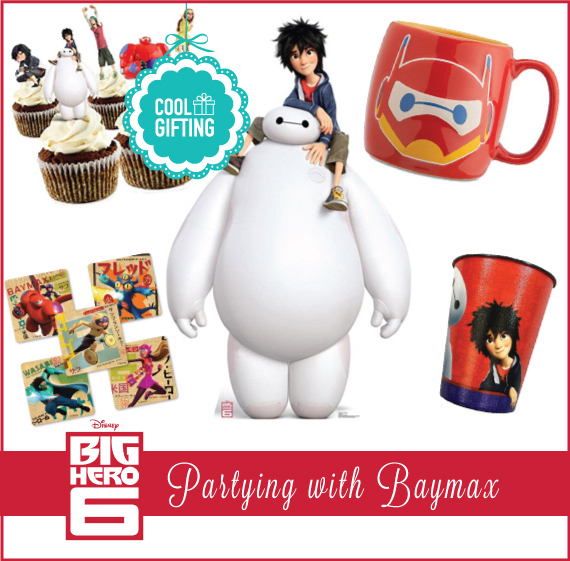 I like to buy my party decorations online because I have a better selection of cute stuff. However, this means that I need to get started on the party planning and decoration shopping way early. Following that early-worm-gets-the-best-party-decorations-thinking, I decided to get started on sharing Easter party decoration ideas. So for all of you planning an Easter egg hunt, scavenger hunt or good old bunny party I will posting all my findings. 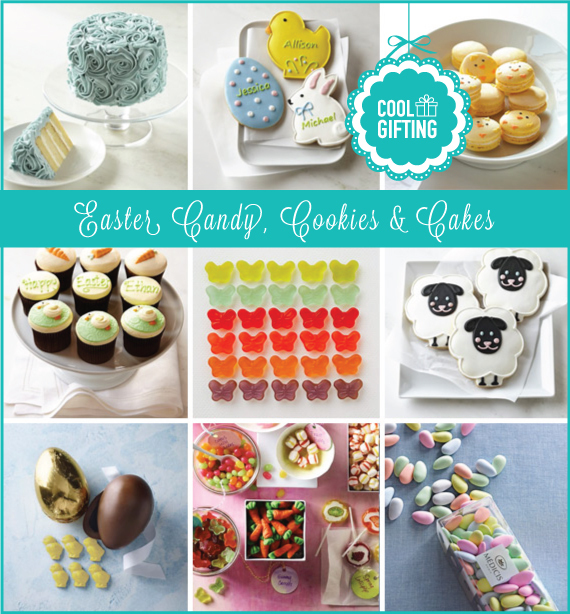 You can also find more ideas on my Pinterest Boards for: Easter, Parties: Food, & Party Decorations. 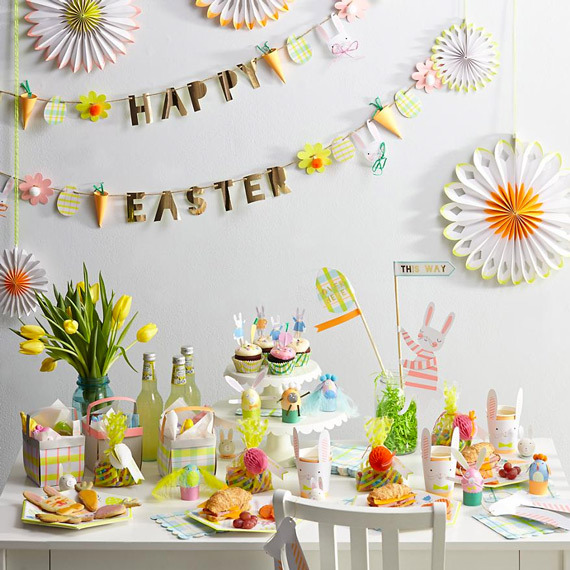 Today, let’s get started with The Land of Nod’s Easter decorations & party kits. 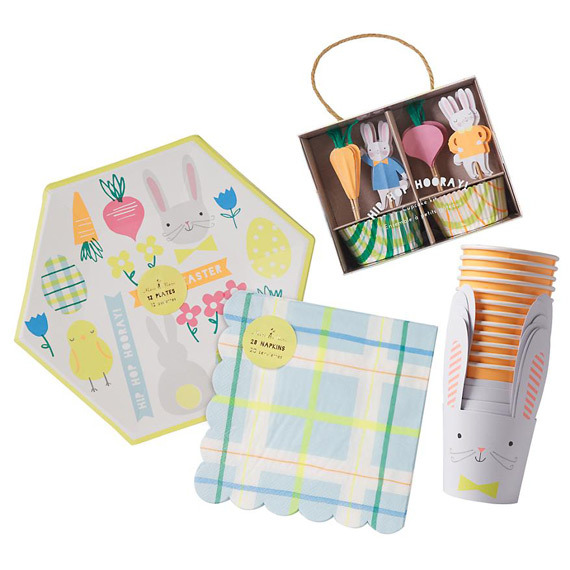 The Land of Nod has the most adorable set of Easter party decorations with banners, cookie cutters, bunny ears, plates, cups, egg decorating kits and more. The basic party kit will get you going with the basics you need: paper plates, matching napkins, adorable cups with die cut bunny ear sleeves, cupcake liners and cupcake toppers. Even if you were not considering having cupcakes at your Easter party, the cupcake toppers can decorate pretty much anything from cheese, fruit, cake, or sandwiches. 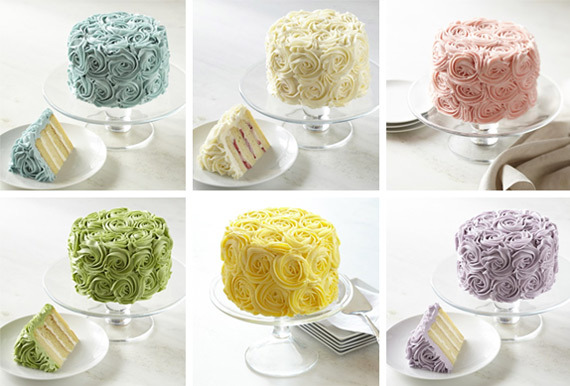 Plus, cupcake liners can be filled with other things. For example, you can fill them with jelly beans that match your party’s theme. 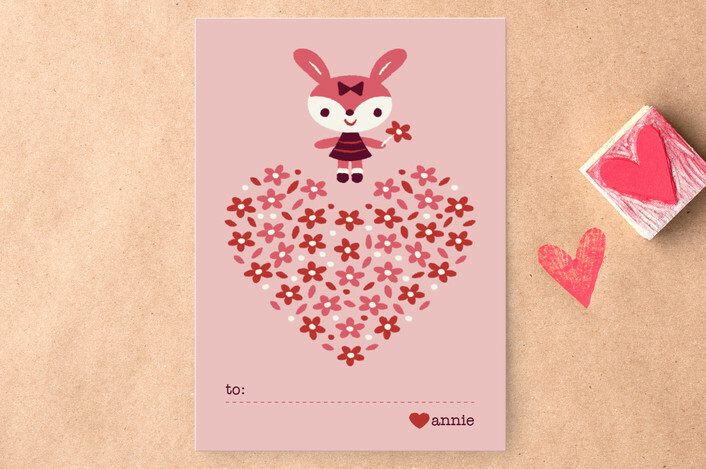 With just this kit you have an adorable Bunny Party in the making. For those of you who like to go overboard (like me) I will continue with the rest of their Easter party line. Onward! 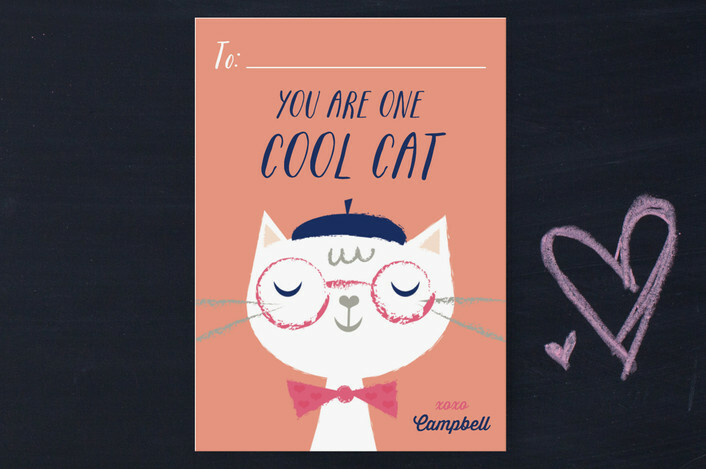 Minted has a great selection of custom classroom valentines cards & stickers. I remember being a little kid and my school had this brilliant idea of selling heart shaped lollipops. 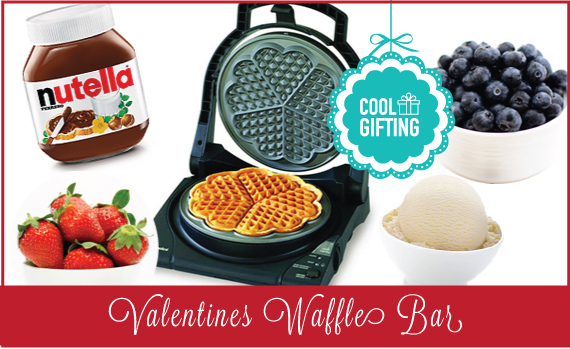 If you had a crush you could buy a lollipop that would be delivered to the student of your choice on Valentine’s Day. However, these adorable lollipops were not distributed to every kid. 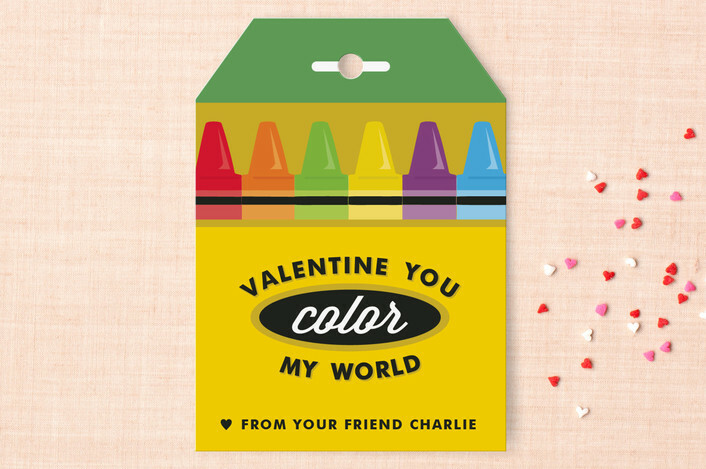 Let me tell you, it was heart breaking to be a third grader hoping you to get a heart lollipop and realizing – alas, you were not another third grader’s valentine. Wow, heartbreak starts so early. I mean, couldn’t we wait until middle school to learn the rejection lesson? 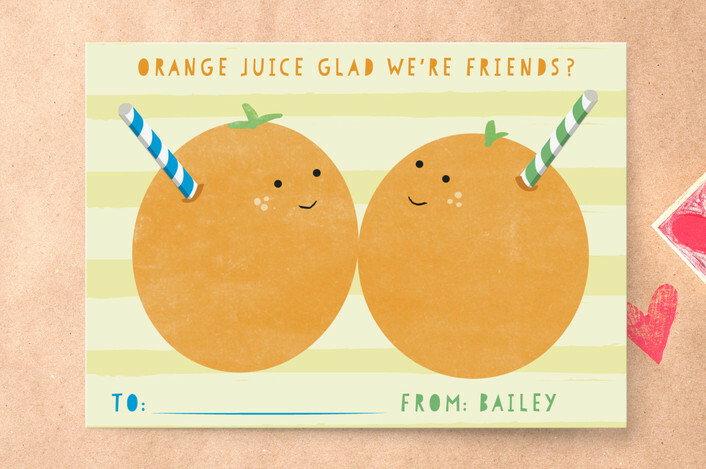 I like it how these days everyone gets some love and kids take a treat or card for every classmate. 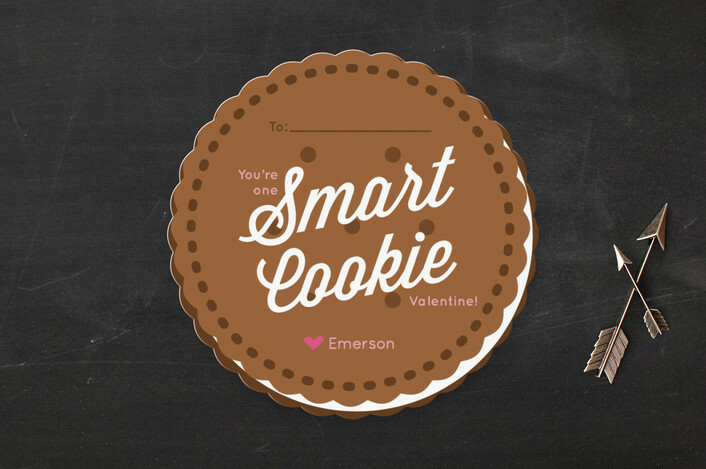 Every third grader gets to feel special and no one is left out. 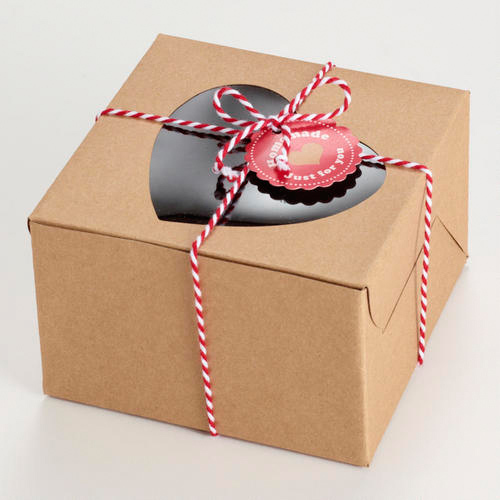 These Heart Confectionery Boxes are a perfect way to present your gifts of goodies. 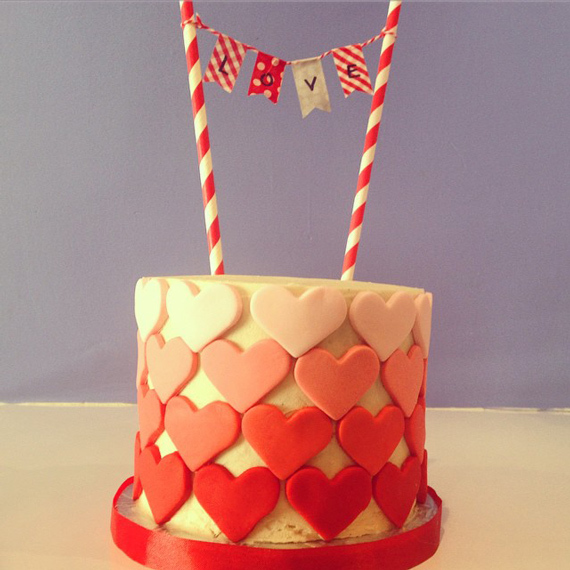 Each elegant box features a beautiful heart cutout. 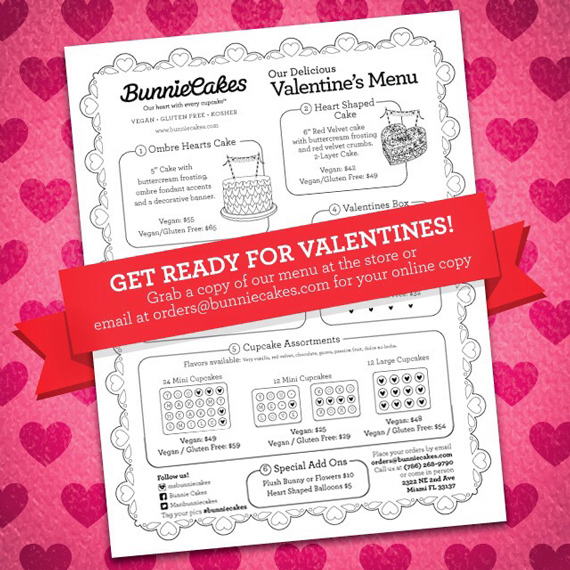 Perfect for the Valentine’s Day baking, they include “to” and “from” gift tags and baking twine for a personal touch. 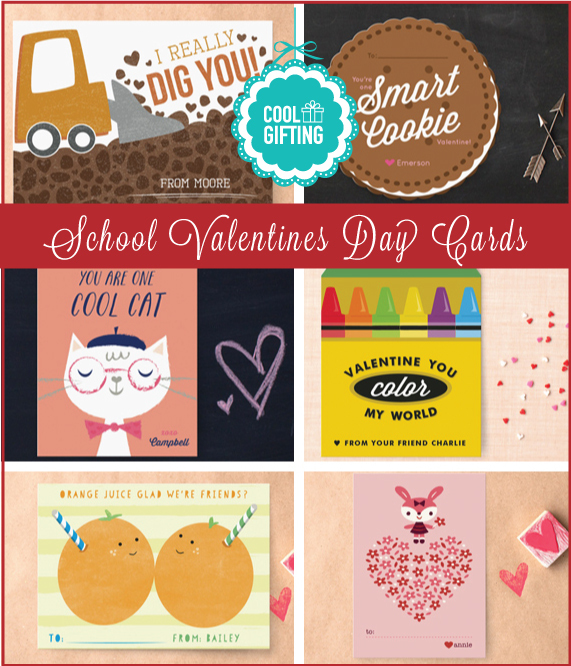 With unique designs printed on luxe paper, these Valentines are the perfect way for your kids to celebrate with their classmates! 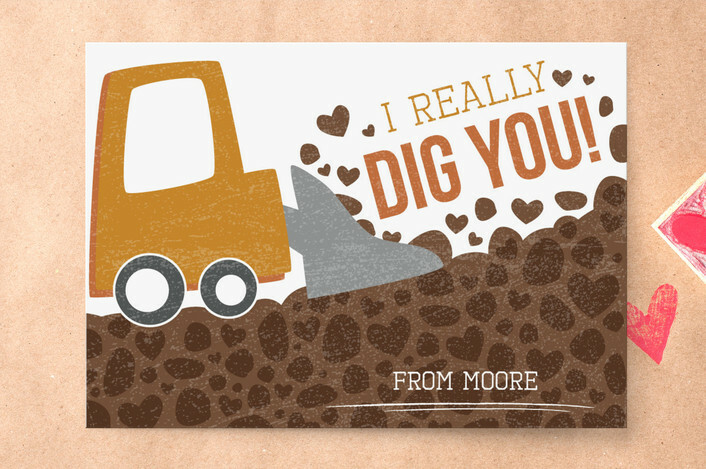 Classroom Valentines come with white envelopes. 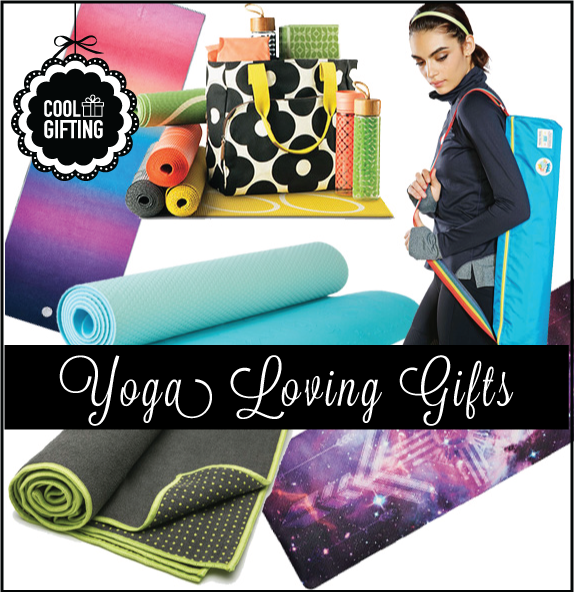 Whether you are looking to buy a gift for someone who does yoga everyday, multiple times a day, and doesn’t care about materialistic things; or for someone who tends to go to yoga class right before their shopping sprees – you can’t go wrong with a yoga mat. It doesn’t matter what brand of yoga mat you own, if you use it everyday you will need to replace it eventually. 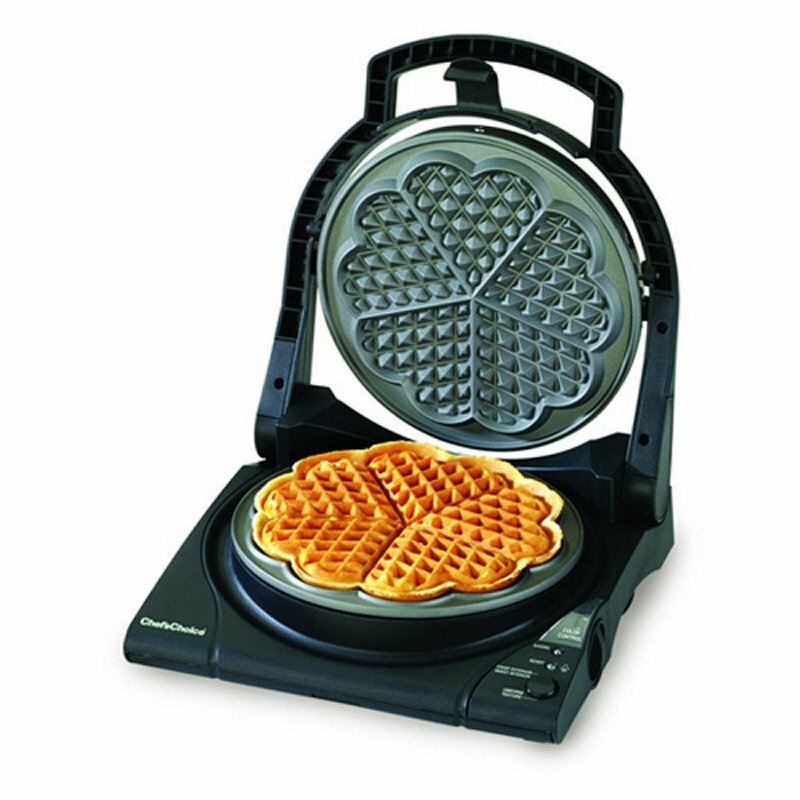 Daily use wears the little grooves designed to stick to your feet, making the surface slippery when you sweat. So take a look at these beautiful yoga mats I found at Urban Outfitters and other colorful stores and see if any of them catch your eye. 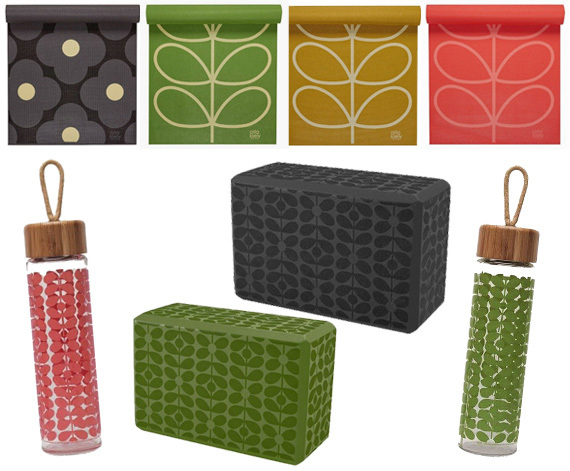 The fancy designer Orla Kiely teamed up with Target to produce a line of Yoga Mats, Bags, Water Bottles and other goodies. Being an Orla Kiely fan, I of course swooned over every item.